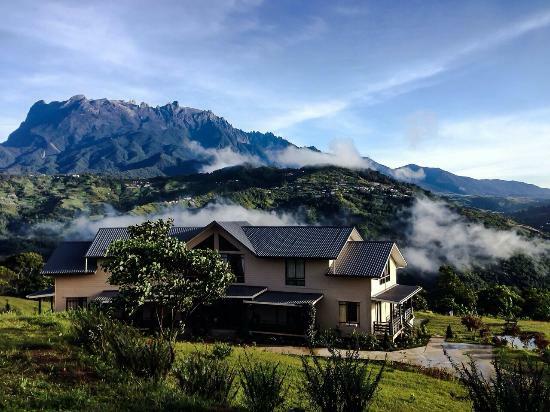 Planning a short getaway at Kundasang to enjoy to cold fresh air and Mount Kinabalu view? Check out these 10 resorts/guesthouse when you planning your next trip to Kundasang. 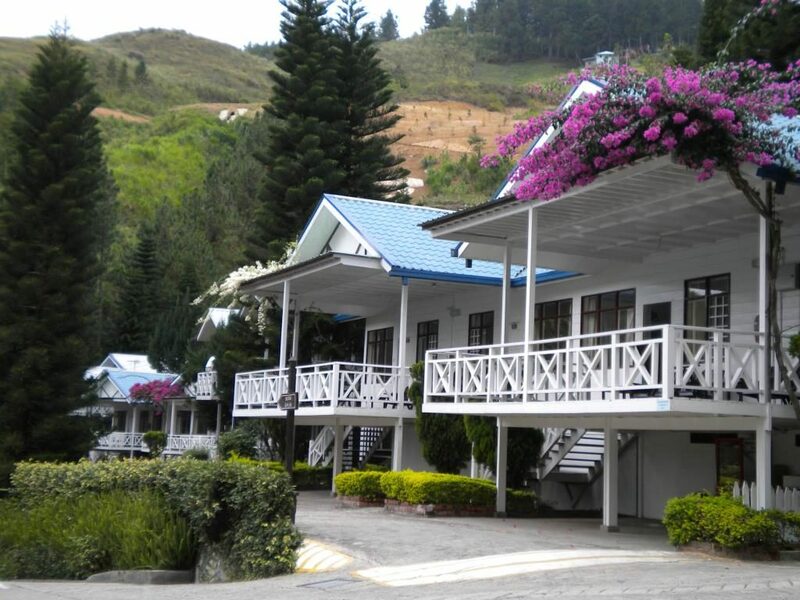 Kinabalu Pine Resort, a multi-award winning resort is located near the main Kundasang road and Kundasang town. The place was well located with a very nice view of Mount Kinabalu. All their cabins have wide open porches facing Mount Kinabalu. Little Hut offers small chalets with unblock view of Mount Kinabalu. Little Hut homestay is suitable for the couple or small group. There are 5 types of huts to suit a different kind of people. Each room has its own lovely decoration and facilities. 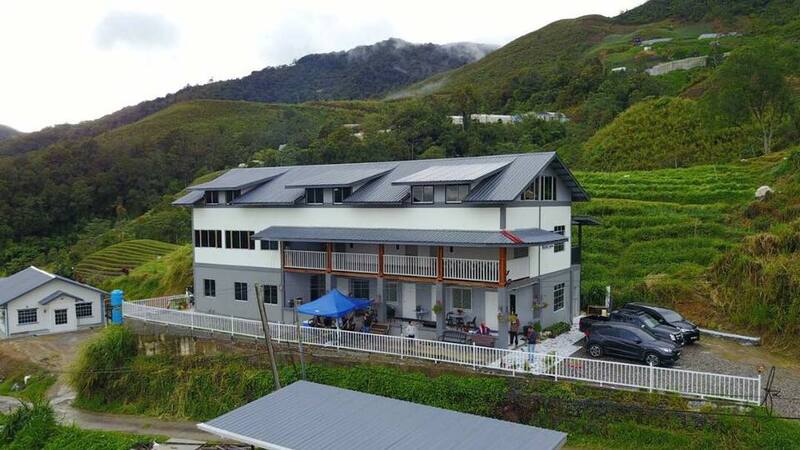 Nulu Nuluw Farmstay (NNF) is located at Kg Cinta Mata, Kundasang. The main building of Nulu Nuluw Farmstay is located at the vegetable farm area with Mount Kinabalu as the backdrop. 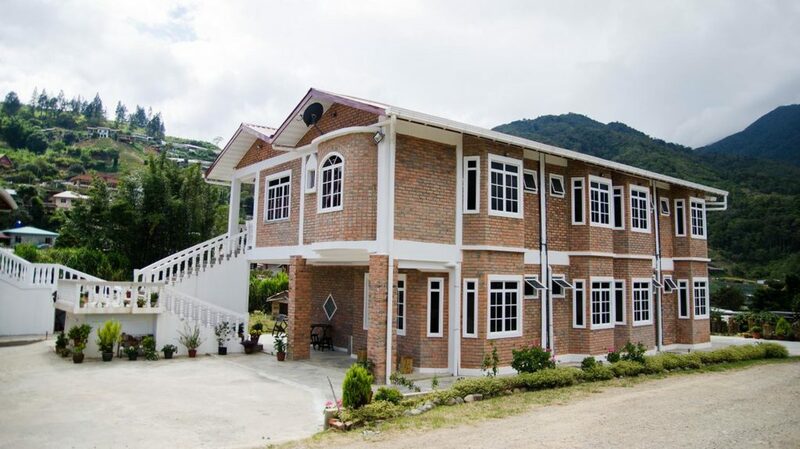 Kundasang Guesthouse is a family run business vacation home 5 minutes drive from Kundasang Town. Kundasang guesthouse has an excellent view of Mount Kinabalu. There are 3 two bedrooms units and 1 three bedrooms unit that can fit up to 50 people per night. BBQ foods are available upon request. 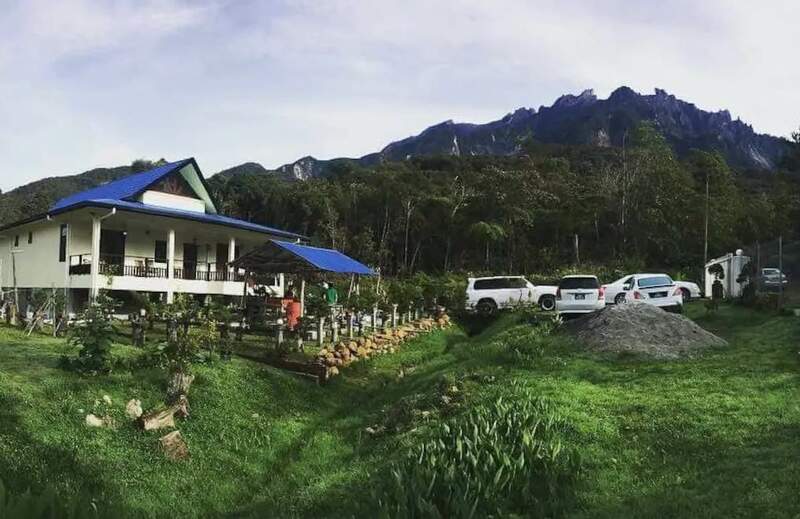 Mount Kinabalu Holiday Camp is located at Mamut, Rana. Guests will find amazing natural wonders around the property and take a tour to the deepest lake in Sabah or discover a spectacular view of Mt. 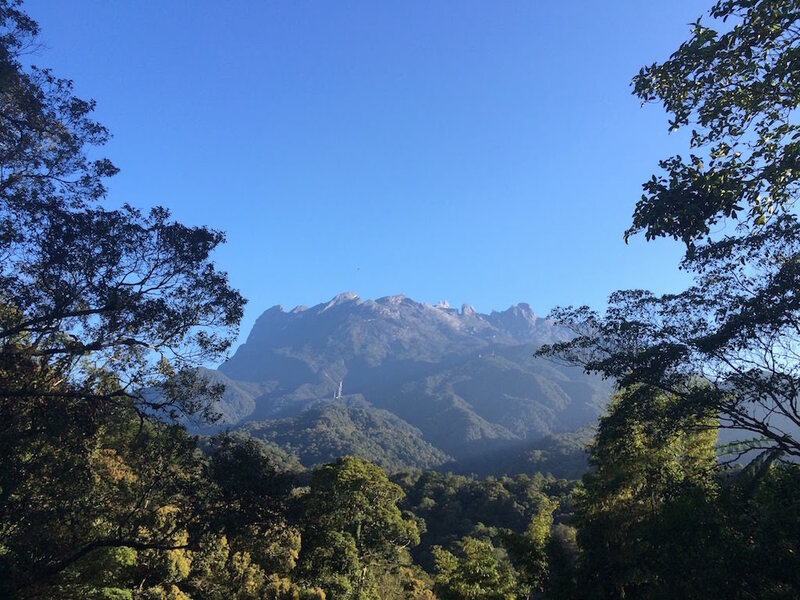 Kinabalu and its ancient pillars. 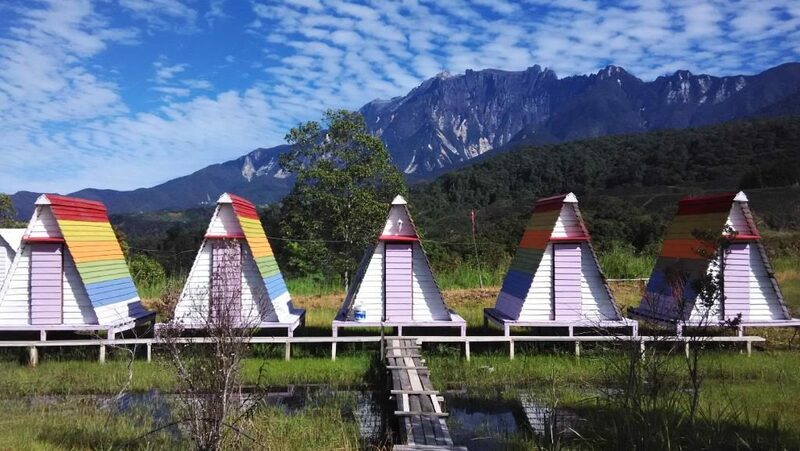 Mt Kinabalu Holiday Camp Hotel features pyramid shape huts. 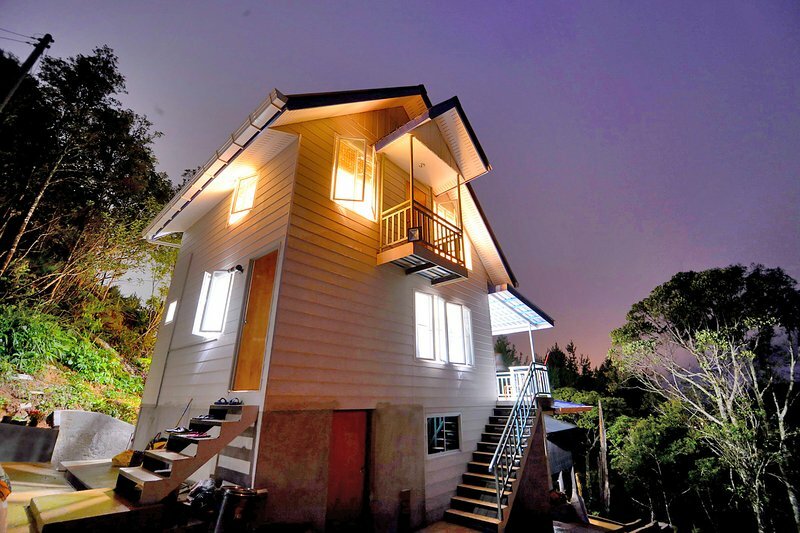 The property uses solar and batteries for lights and gravity water from Mount Kinabalu. Bonsai Villa is located at near the golf course Mesilau, Kundasang. The Bonsai Villa features private chalet , come with 4 big rooms and living dining. Bonsai villa is suitable for family getaway with cooking utensil and BBQ area for convenience. Located deep inside Mesilau, Benjamin Residence is a 16-room hotel offering a quiet and comfortable stay to truly enjoy the natural settings and cool climate of the foothills of one of South East Asia’s highest peak. An open wooden deck brings you closer to nature and an ideal place to get a close up view of the majestic Mount Kinabalu on a clear day. Hounon Ridge Farmstay is located at Kampung Himbaan Bundu Tuhan, half and hour drive from Kundasang town. Hounon Ridge farmstay provides facilities such as parking space, shared kitchen with dining area with ample sink & utensils, camping site and lots of BBQ site which is open air or roofed. It is a 3 bedrooms Chalet that is suitable for a large family. 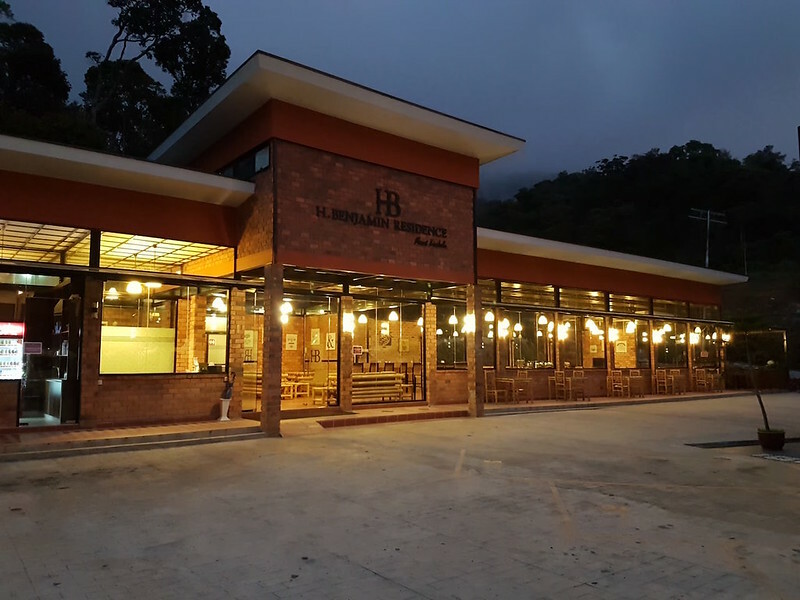 It is located at the best location in Mesilau Village, Kundasang, Sabah, Malaysia overlooking the well known Mount Kinabalu. This affordable rental price is not comparable with the breathtaking stunning view of the mountain. This is the place for your relax and get away retreat in Ranau area. 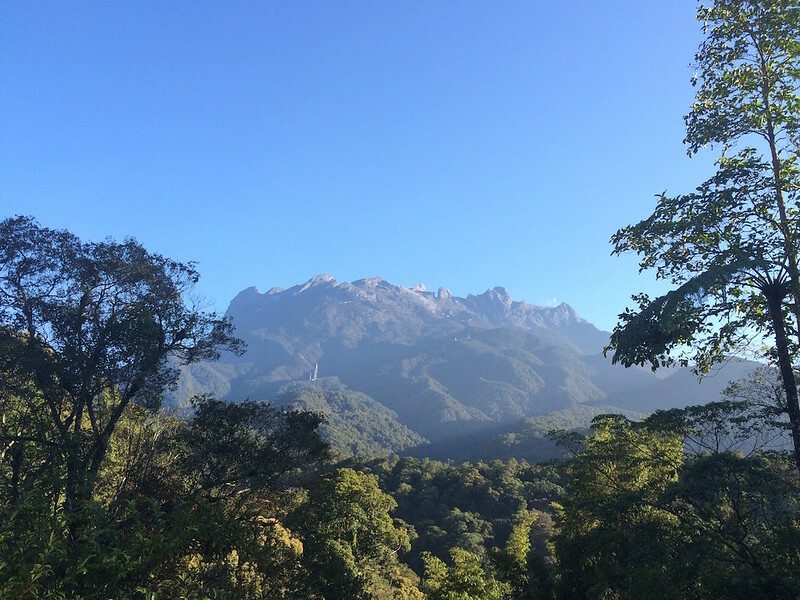 Located in an interesting ecological site, Kinabalu Park offers amazing natural surroundings that include the alpine vegetation, green mountain, and lowland landscape. Featuring a refreshing ambience, they also boast elegantly designed rooms that offer all the necessary facilities needed for a comfortable stay. A perfect combination of the surrounding nature and the property’s modern facilities will give you a brilliant place for a getaway. 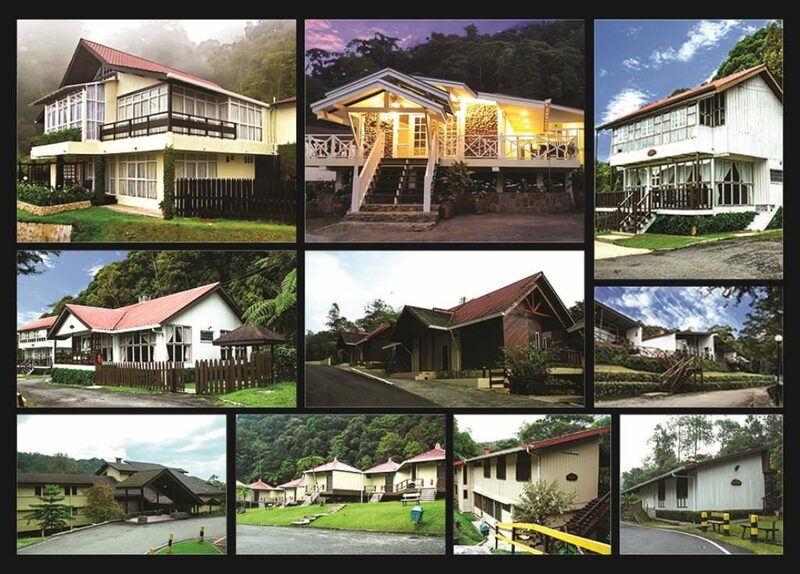 Accommodation at Kinabalu Park ranges from basic room setup to private chalets ideal for families and groups.